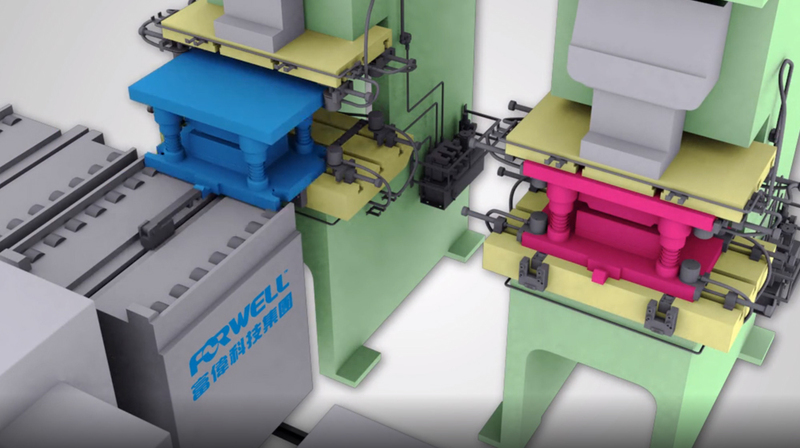 Forwell’s Die / Mold Cart System provides automatic die or mold changes for a range of different machines, such as plastic injection molding machines, plastic extrusion machines and press machines. This Die / Mold Cart system offers very fast, efficient and safe die and mold changes, using an advanced cart on rails system. Conventional die or mold changes can often take over an hour, but with the Die / Mold Cart System, die or mold changes are automatically completed in just a fraction of the time. 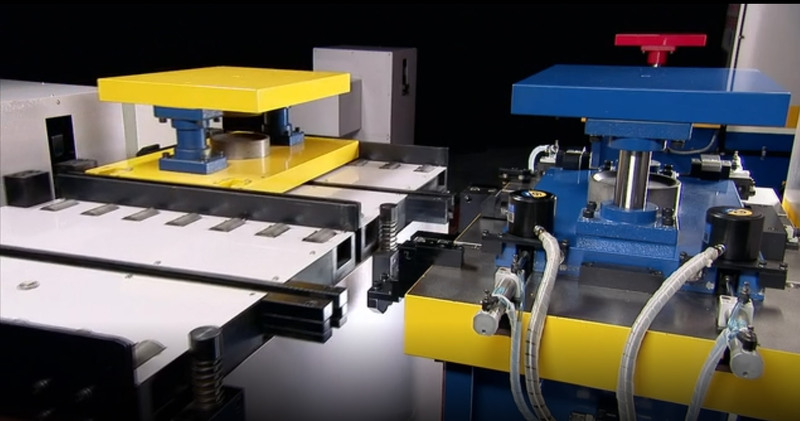 Using this system, all procedures from die transfer and changing, to positioning and clamping is carried out by this system, resulting in extremely accurate die or mold changes. 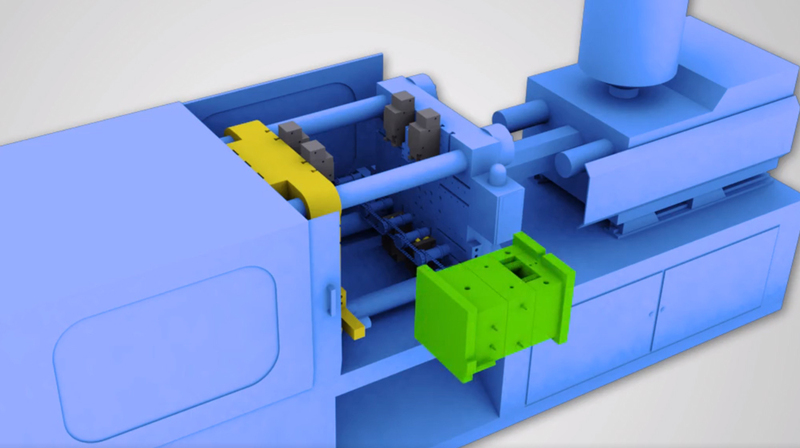 As the Die / Mold Cart System offers very precise die or mold changes, many operational issues can be avoided such as locking screws breaking when hand tightened, and incorrect mold alignment resulting in damage to the mold or production equipment. The Die / Mold Cart System also massively increases safety and efficiency, by allowing for automatic operations and making it feasible to perform many small batch production runs. Another great feature of this system is that it can be configured to specific user needs, different production facilities and serve multiple production lines at once. 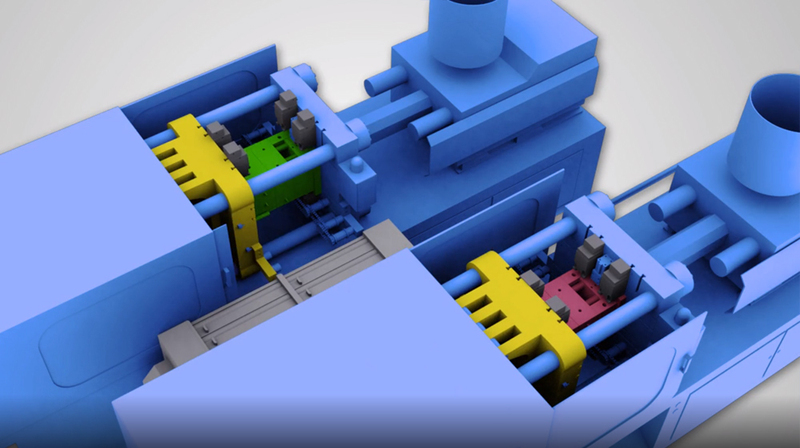 Depending on whether you require a Cart System for a Punch Press or Injection Molding Machine multiple different Cart Layouts are possible. To see which different Cart Layouts are available please first select for which type of machining operation you require a Cart System. 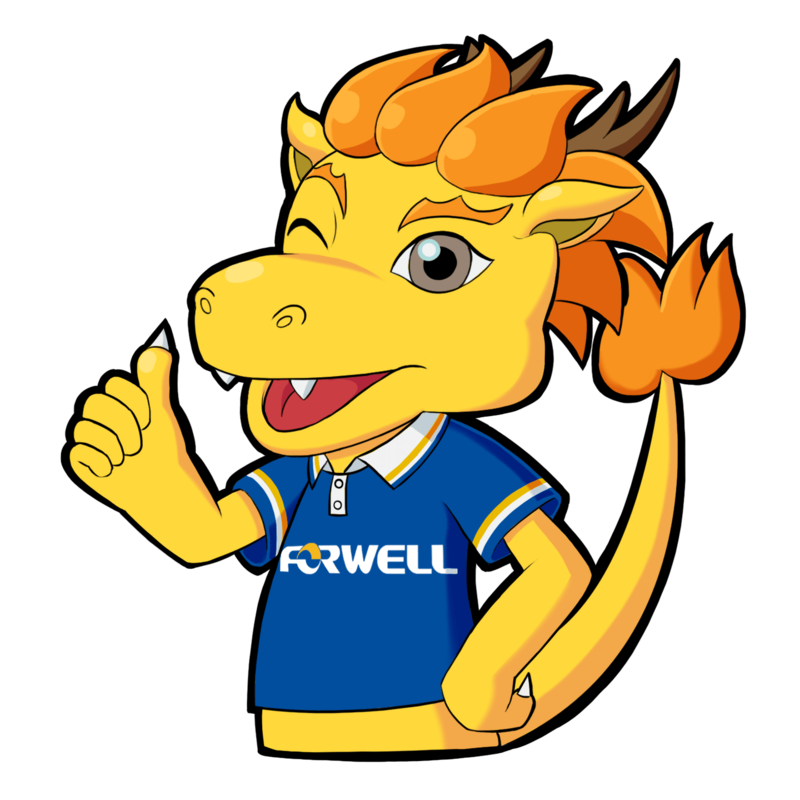 Remember Forwell can custom build a Cart System to fit your machining requirements, whether it be for a single machine or for a whole production line. 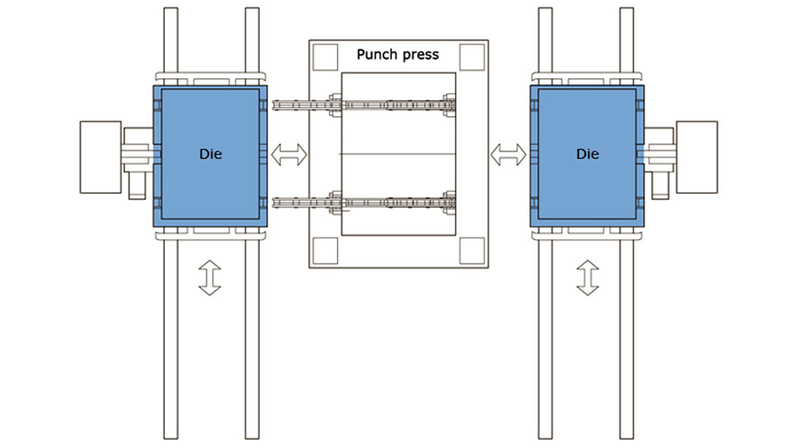 See below for different examples of Cart System Layouts for Mechanical and Hydraulic Type Punch Presses. 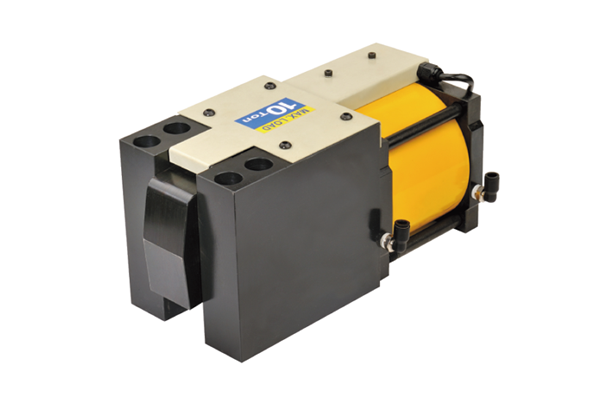 Die Cart System with a 2-die cart for quick and automatic horizontal loading of dies. 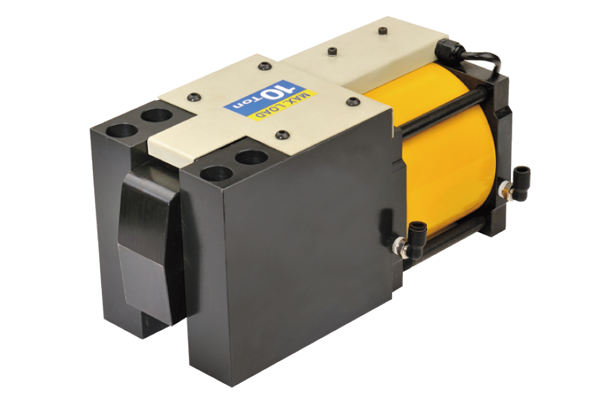 Die changes are performed using a 2-die cart that serves two or more presses that are positioned along one line. 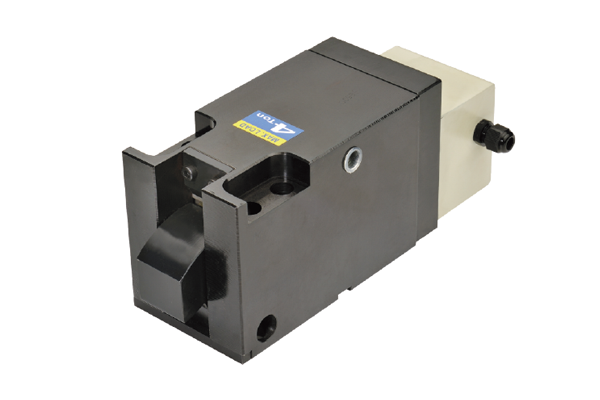 This allows for a wide application of quick die changing. 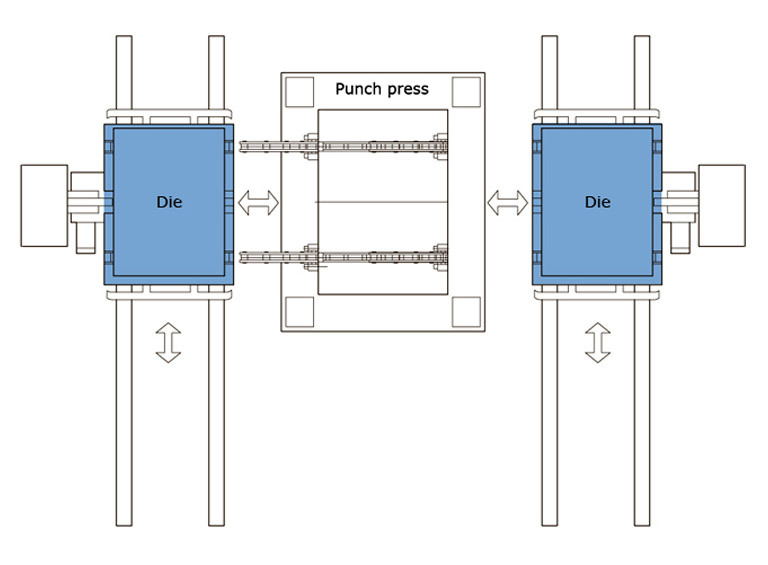 Simultaneous 2-die change operation using two carts either side of the press. This layout allows for the fastest possible die change time. 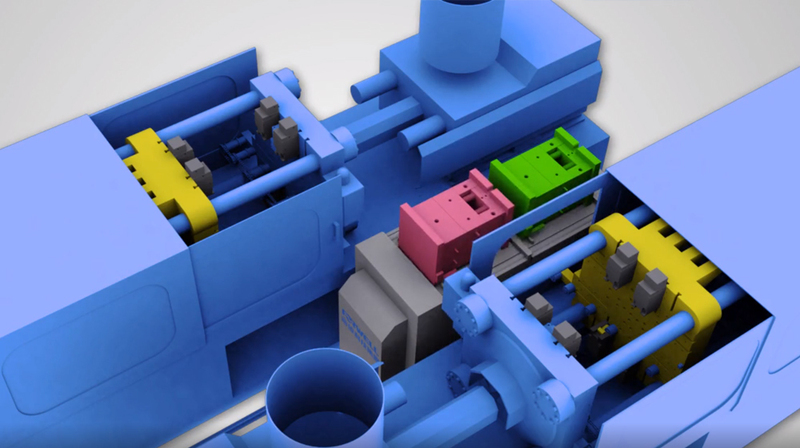 Depending on whether you require a Cart System for a Punch Press or Injection Molding Machine multiple different Cart Layouts are possible. To see which different Cart Layouts are available please first select for which type of machining operation you require a Cart System. 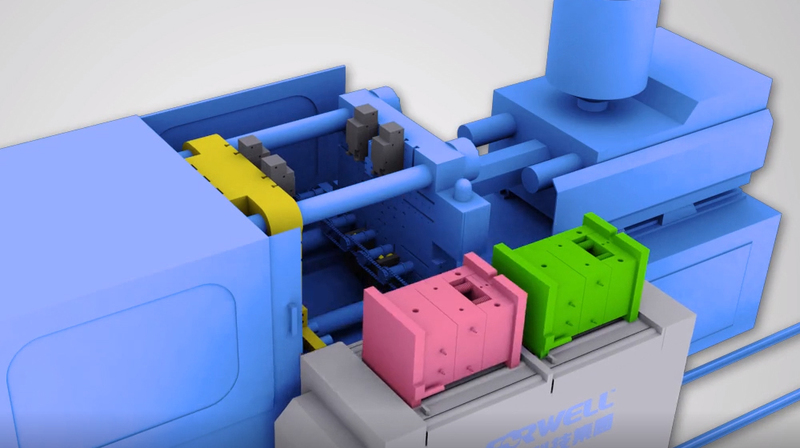 Remember Forwell can custom build a Cart System to fit your machining requirements, whether it be for a single machine or for a whole production line. 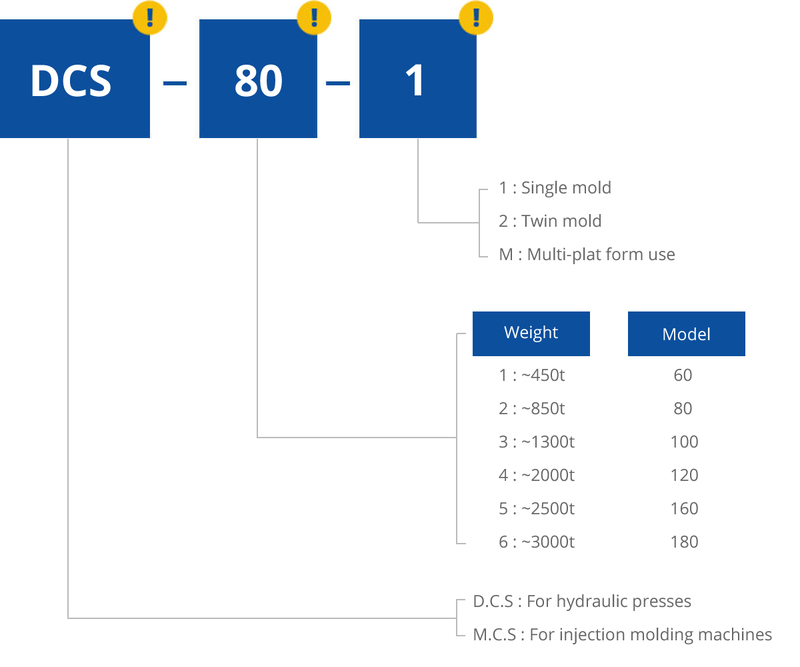 See below for different examples of Cart System Layouts for Injection Molding Operations. 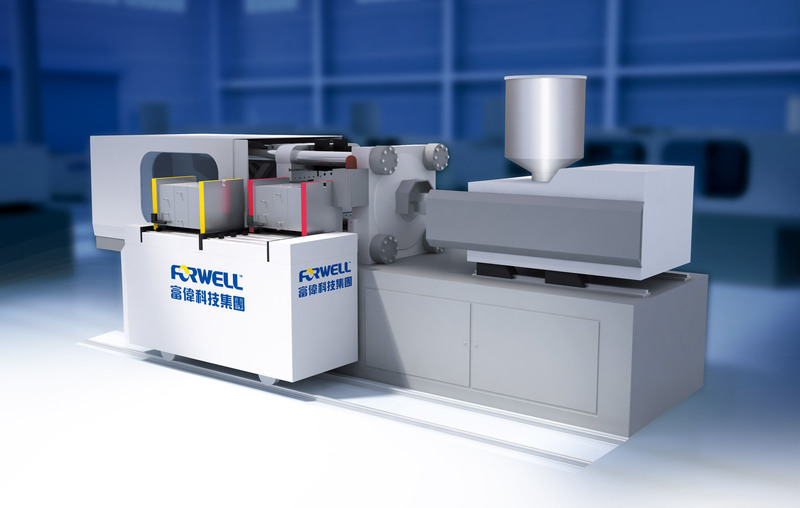 Mold Cart System with a 2-mold cart for quick and automatic horizontal loading of molds. 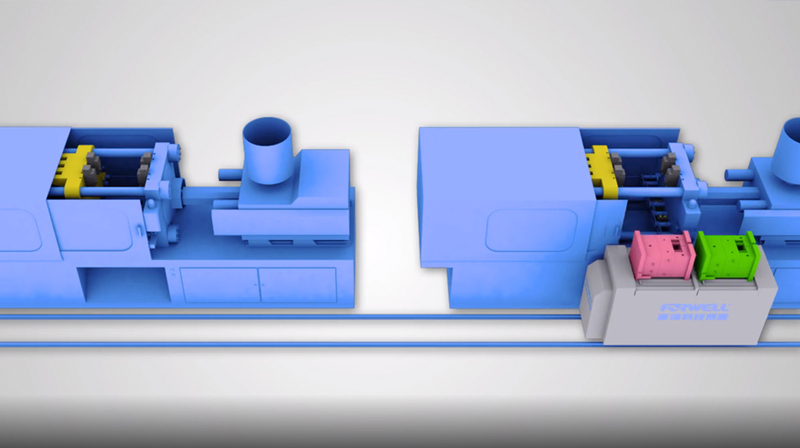 Mold Cart System with a single mold for quick and easy loading of molds. 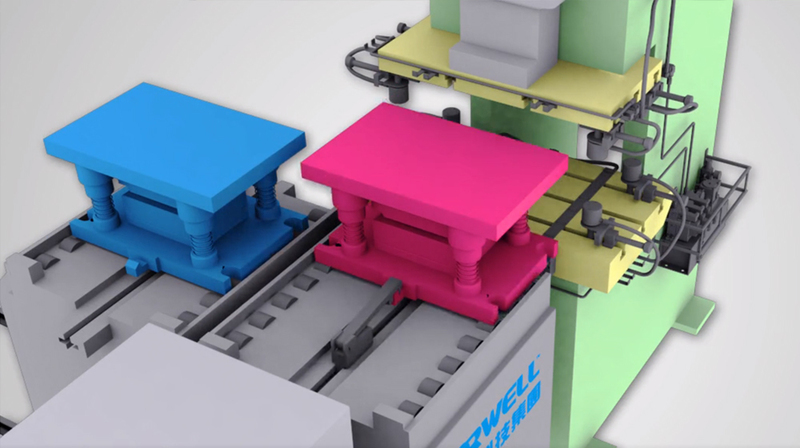 Mold Cart System that loads molds for machines positioned either side of the cart. Mold changes are performed using a 2-mold cart that serves two or more injection molding machines that are positioned along one line. This allows for a wide application of quick mold changing. In order to select the most appropriate mold or die cart system for your needs please view the product codes below. 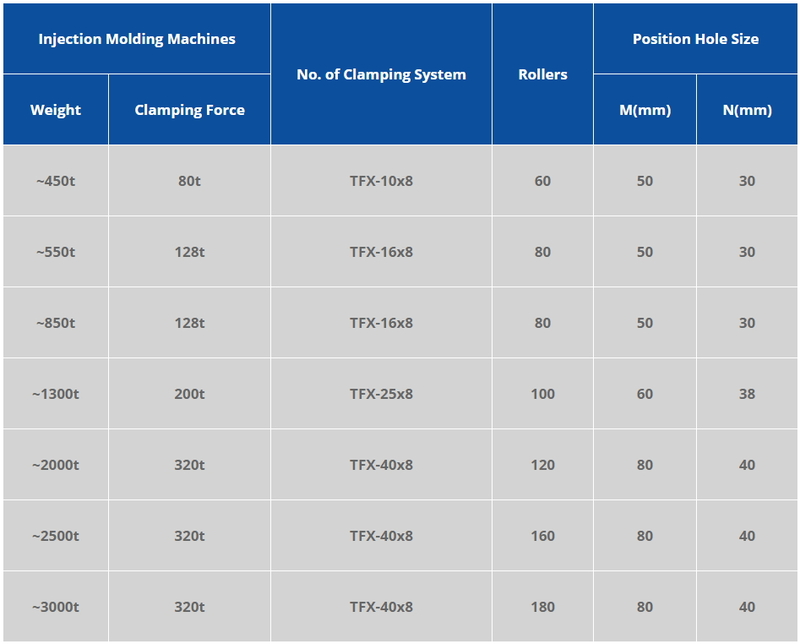 There is also a table showing the range of different sizes of mold cart systems available for injection molding machines. 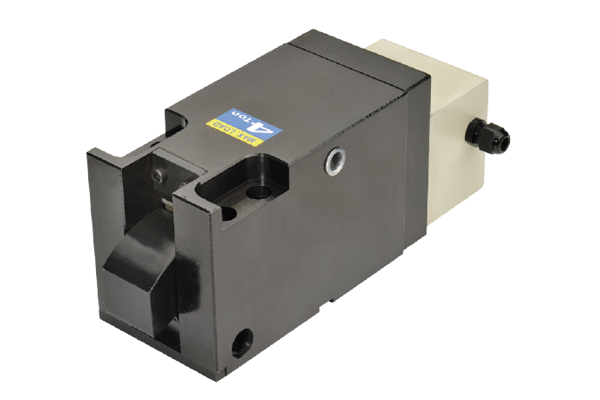 The Die / Mold Cart System can also use pneumatic type fixed clamps to securely clamp the mold in place. 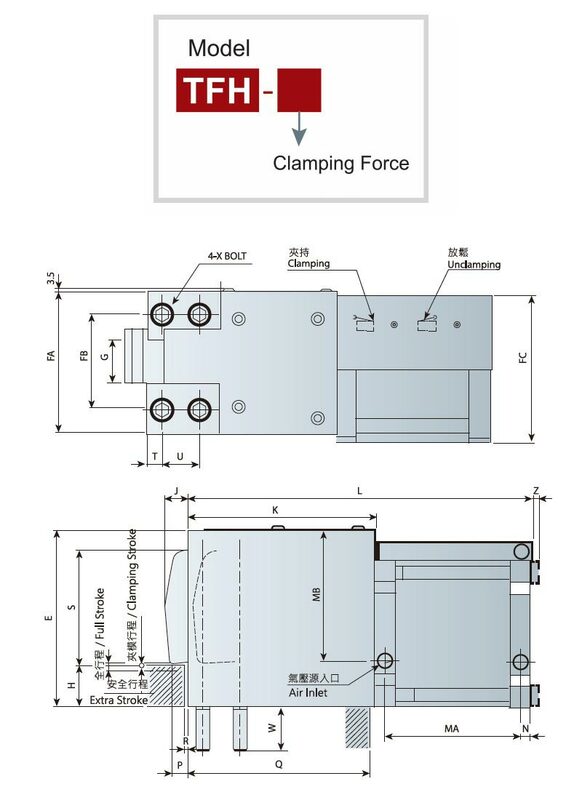 These high quality fixed type clamps allow for repeatable, high pressure clamping with less distortion on equipment resulting in longer die and mold life. 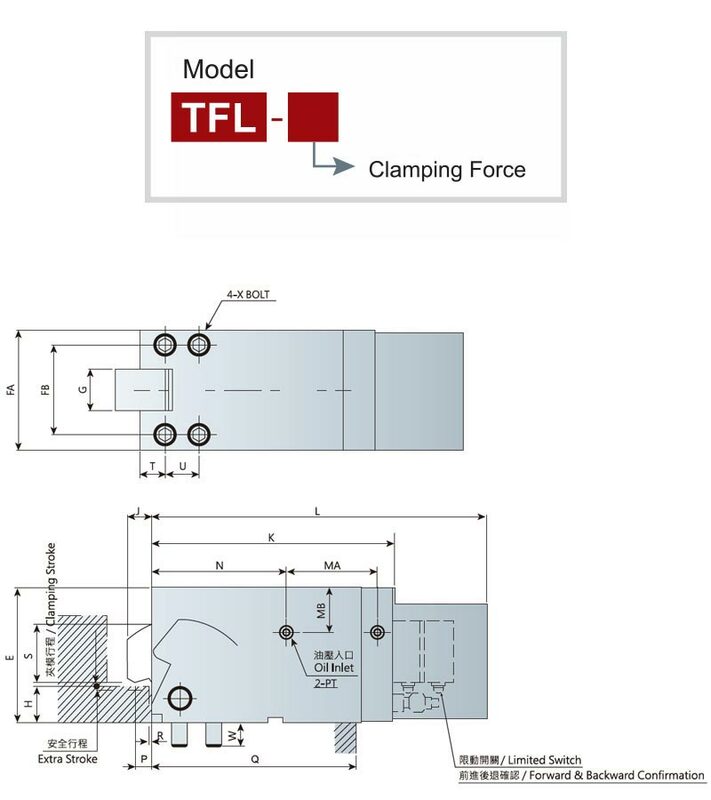 Forwell’s clamps can adapt to almost all configurations of dies and molds and are available in a range of different models.